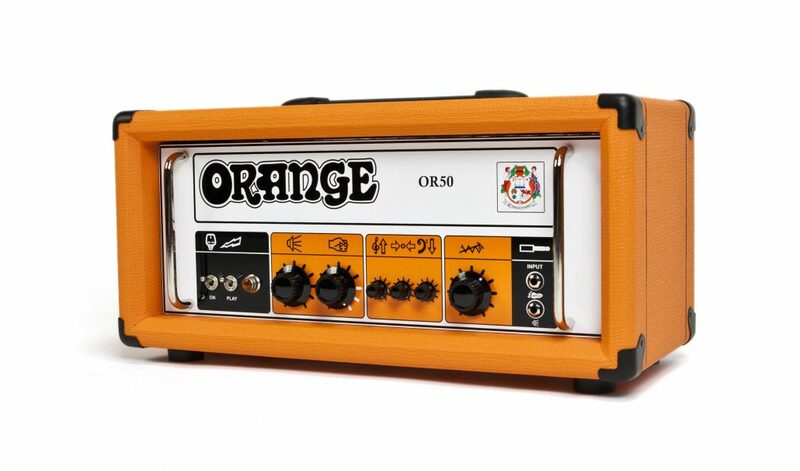 In 1972 we launched a guitar amp which came to define the Orange sound – the Graphic. Years later it was dubbed the ‘Pics Only’ due the use of hieroglyphs and the absence of any text. 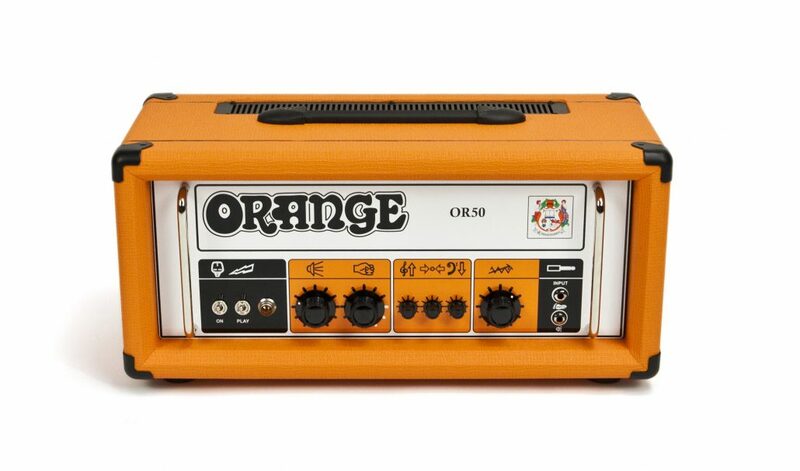 For our 40th Anniversary in 2008, we introduced the limited run OR50 Anniversary edition as a respectful nod to those highly sought after amps of days gone by. Whilst not a reissue of those early ‘Graphic’ amplifiers, the OR50 proved to be a huge hit on account of its distinctly vintage voice. Such was the demand, the OR50H was reissued in 2012. Featuring a traditional single channel layout, 50 Watts of output and a three stage gain section, the real weapon in the OR50H’s arsenal is the HF Drive control. As the HF Drive increases, so does power amp presence. Beyond 3 0’clock, this control introduces an extra dimension of power amp gain for serious scream. Combined with an intricate midrange, the OR50H goes from dark and gritty, to rich and smooth, and features a footswitchable master volume defeat to boost for leads. Fans of Stoner Rock and early Metal will instantly feel at home at higher gain settings, whilst pushing the power stage yeilds superlative Classic Rock and Blues tones. 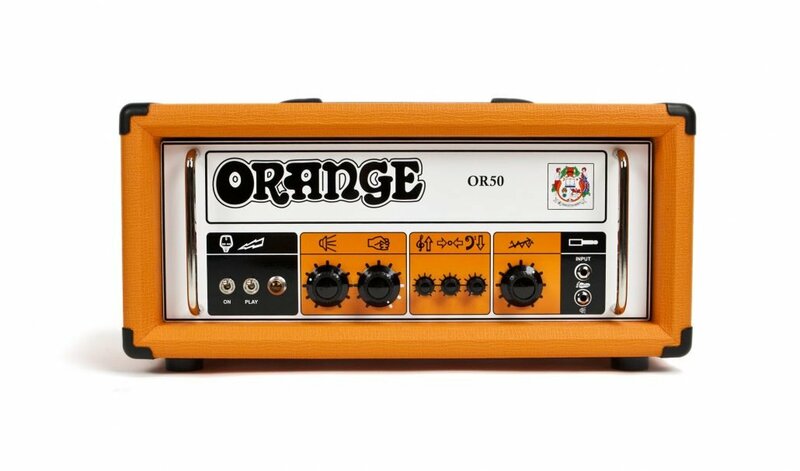 The OR50H is not one to be missed for those searching for the definitive ‘Orange’ sound. No-nonsense, single-channel simplicity for rock and blues.